A top reason employers aren't jumping on the private exchange bandwagon? 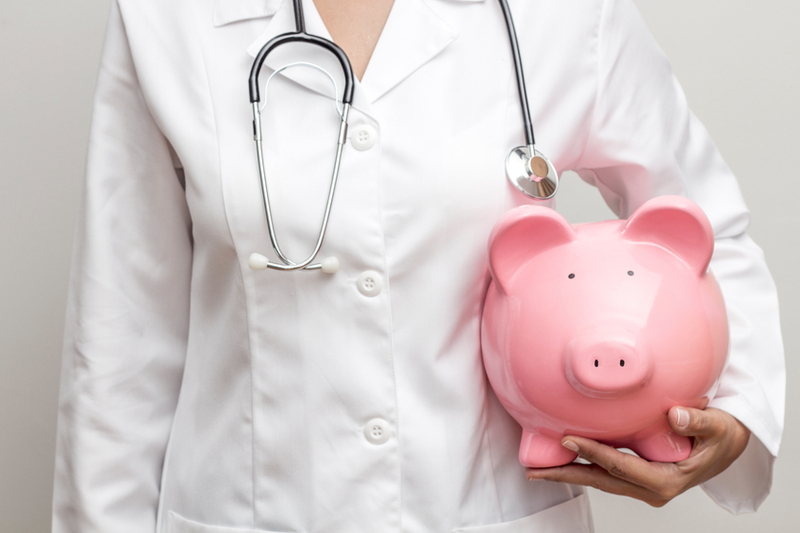 There is a lack of evidence that proves health care savings. The public health insurance exchange put in place by the Affordable Care Act has not transformed the U.S. health care system in the way that some hoped or feared.